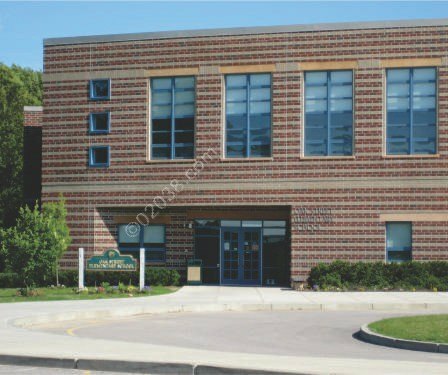 The Oak Street Elementary School is located at 224 Oak Street in Franklin, MA. 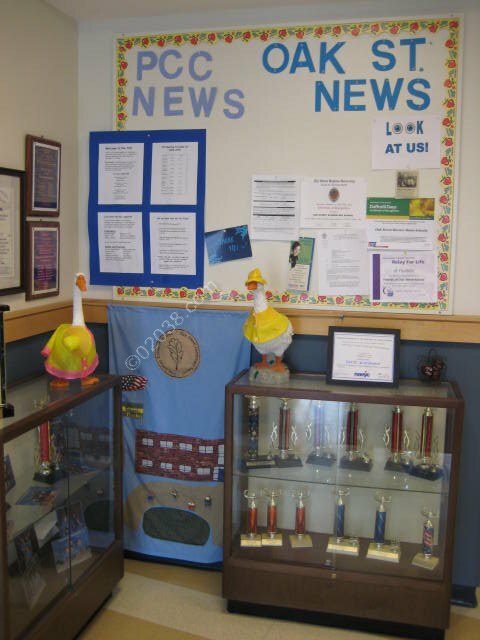 Oak Street Elementary shares its campus with the Horace Mann Middle School. 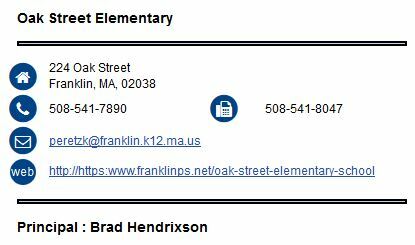 Follow the hotlink at right, or in the image below, to access a series of video tours of the Oak Street Elementary School in Franklin, Massachusetts. 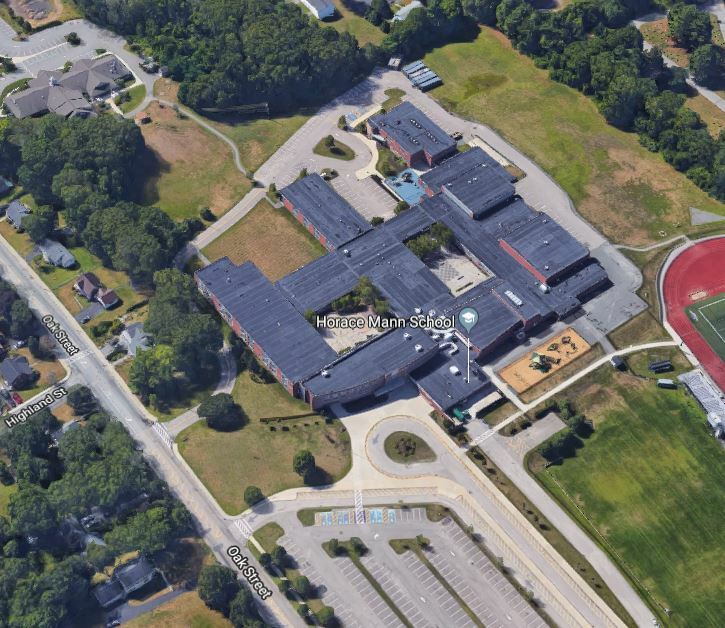 The school building benefited from a comprehensive upgrade and renovation in 2004 and now is one of the most modern elementary schools in Franklin, MA. 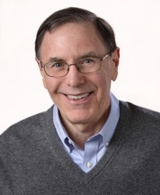 Above are all the single family homes currently available in the Oak Street district. 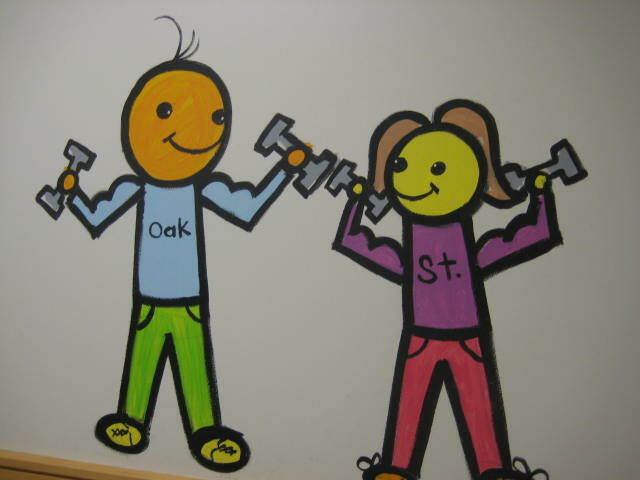 The website maintained by the Oak Street School is the first resource on the web to visit for those seeking learn more about the school. 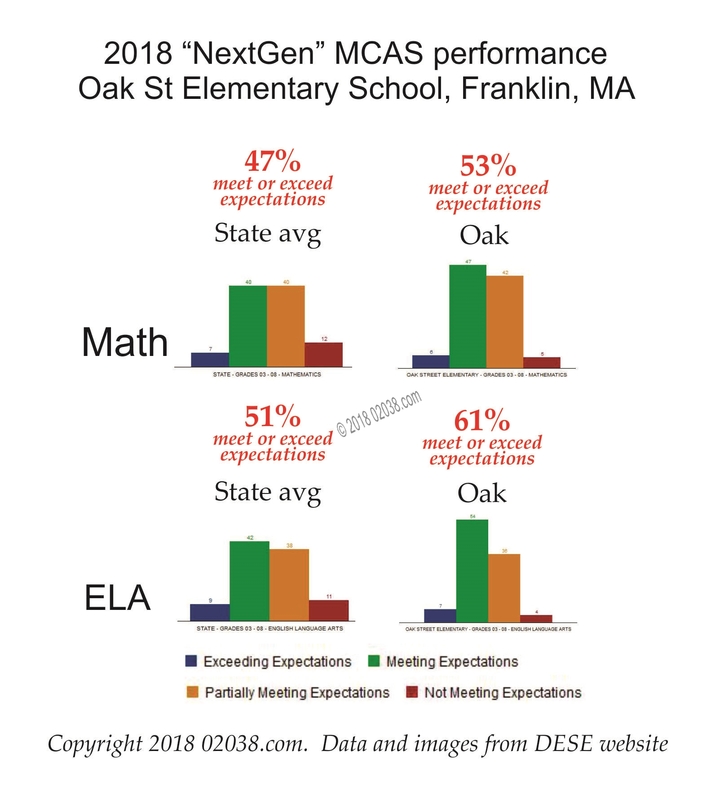 To see how the Commonwealth of Massachusetts’ Department of Elementary and Secondary Education (DESE) tracks and analyzes the performance of students and teachers at the school, access the DESE profile of the Oak Street School. 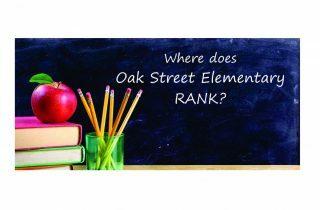 Read the posts below to learn more what the Oak Street School has to offer!